I started as a CNA in healthcare at the age of 18 right out of highschool in 1995. I got my LPN license in 1999 at the age of 21 in Nashville. From that point I continued to purse my education and completed a bridge program to obtain my Associates Degree in Nursing in 2003 and had my first DON position in March of 2004 at a facility in Nashville with a company that is now Signature Health Care which is where I have spent most of my career. I obtained my BSN through an online program in 2015 after I relocated back to Florida to care for my grandfather at home after he progressed to end stage Alzheimer’s. I have been a DON for 13 years. 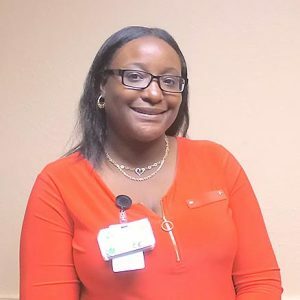 I recently obtained my MBA in December or 2017 and became licensed as a Nursing Home Administrator in May of 2018.